Check out Priyanka Chopra and Nick Jonas' pictures from their latest adventure. 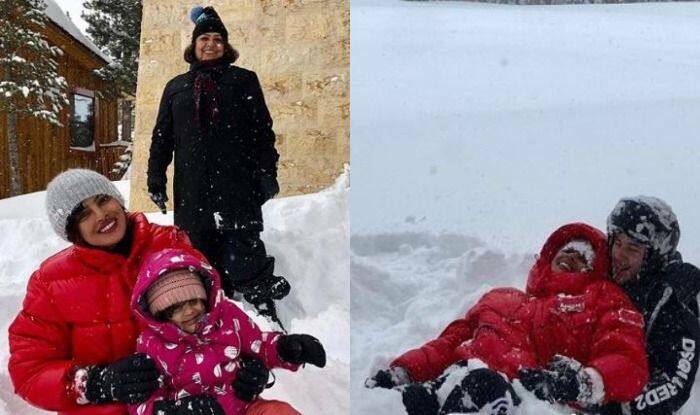 Both the stars are very close to their families and these pictures are proof. Priyanka and Nick tied the knot as per Christain and Hindu rituals in Udaipur. After that, they hosted a grand reception in Mumbai and then spent the New Year with their families. Then the couple headed to Caribbean honeymoon.